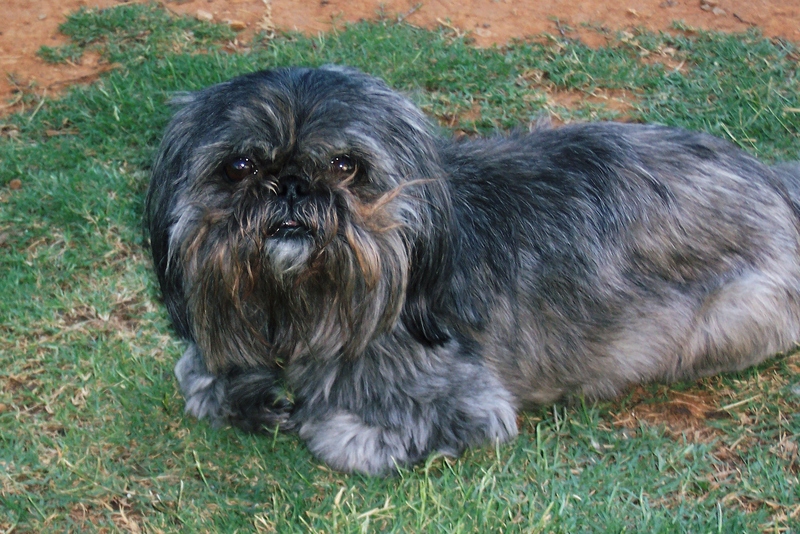 Our family was blessed in 2001 with a little female Shih-Tzu named Ravon's Sommer Dream. After losing the family pet a year before, I purchased Sommer in Florida while on business. At the time, I figured it was just what my wife and children needed to help them get over the loss of our dog earlier in the year. What I didn't know at the time was that I had just purchased a little furball that would become my best friend. A few months after getting Sommer, I was in an accident and had to have an operation on my back. Sommer laid by my back the entire time I was down, leaving to eat and go outside. From that point on, she had my heart ( along with half of my pillow). That was the start of my little Ranch. Now, we have furballs running all through our home ( I do not kennel, my house is theirs). Everywhere you turn, there's a little ball of fur ready to play and make our lives a little brighter. If you give one a chance, I'm sure he or she will steal your heart and make your days a lot brighter also! My mother-in-law really taught me everything I needed to know about breeding. She taught me how to groom a Shih-Tzu, both for show and for casual appearance ( the puppy cut or teddy bear cut ). She taught me everything about Shih-Tzu's from their history all the way to some tricks in training. 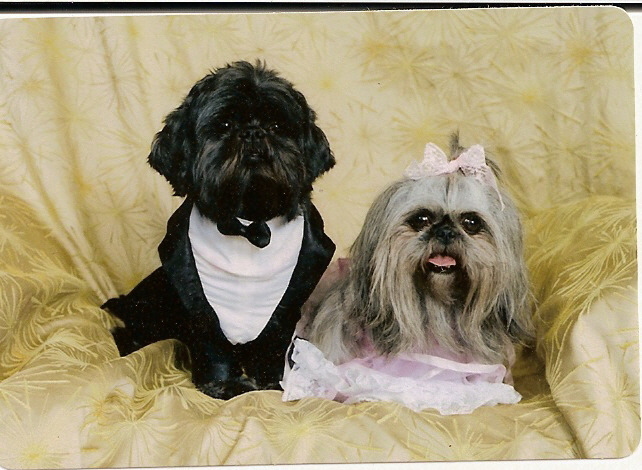 Her and her late husband were one of the first breeders of Shih-Tzu's in Alabama back in the 60's and early 70's. After Mr. Travens passed away "mom" still groomed out of her home, but got out of the breeding business. When I decided to start breeding, I felt comfortable knowing that no matter what she was always there with advise. Her contributions to Lil Cowboy Kennel will always be what made this a success. 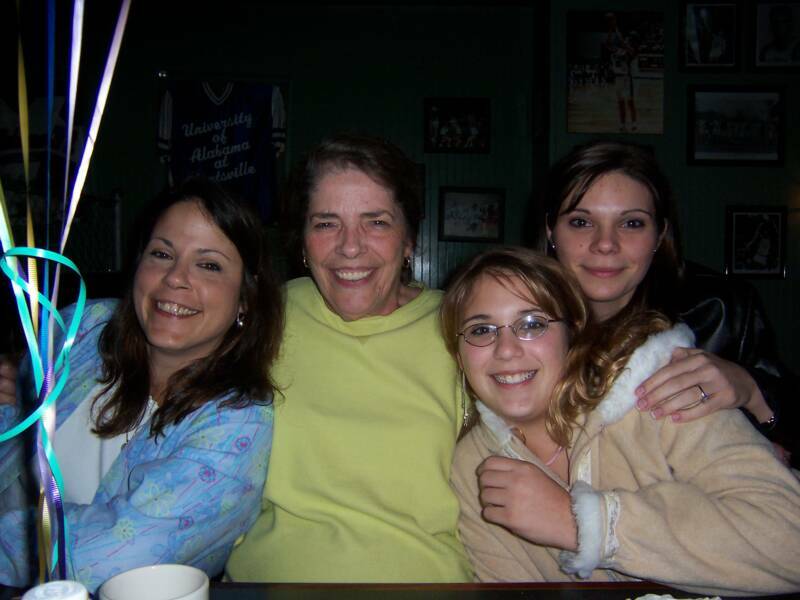 I know that I could not have done it without her and will miss her loving guidance! Please contact me at 256-468-2619. Just a few shots of Sommer over the years. 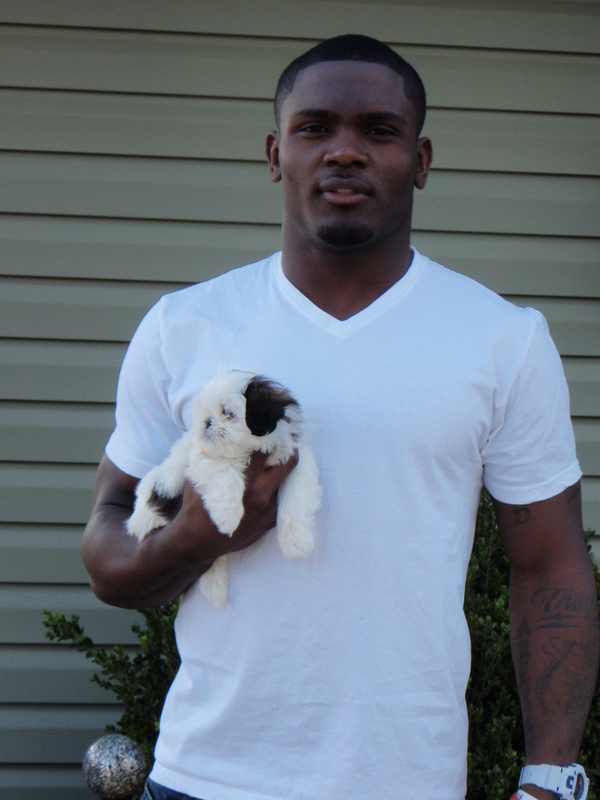 We are very proud to announce that Javier Arenas of the National Champion Alabama Crimson Tide purchased a puppy from us today.